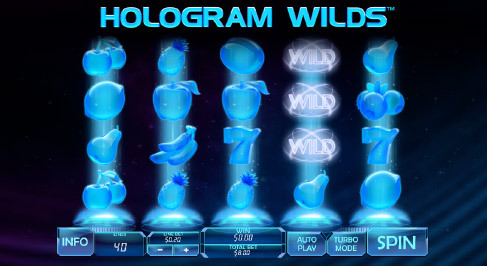 Hologram Wilds has arrived at Fly Casino and is a wildly entertaining slot game that provides you with the ultimate thrills of randomly placed wilds on every spin of the reels. It’s like having a bonus feature triggered every moment you play! Five of them pay 1000X your line bet! Plus, there is actually a bonus feature on top of the random wilds base game! 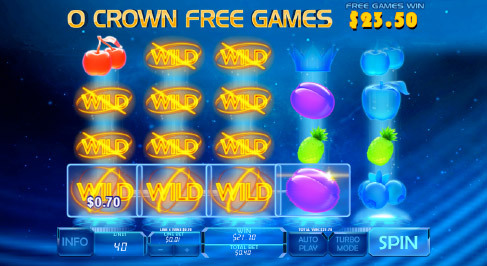 $25 Bonuses X 3. On Sunday from 00:00GMT until 23:59 GMT, all members will receive a $/£/€25 bonus on your deposits of $/£/€25 or more. Claim it 3X! 100% Bonus. From 00:00GMT until 23:59 GMT, all members on their deposit of just $/£/€30 or more will receive a 100% bonus up to $/£/€100.00 bonus. 110% Big Money Tuesday! From 00:00GMT until 23:59 GMT, all members are invited to receive a 110% bonus up to $/£/€220.00 on your deposit of just $/£/€30 or more or more.